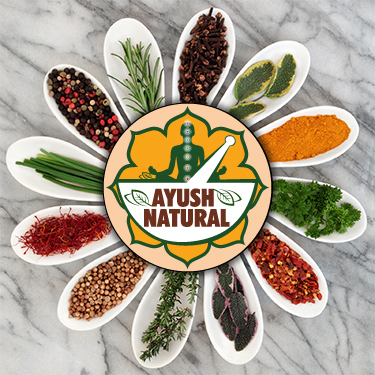 Why Invest in AYUSH NATURAL? Ancient cultural & religious usage. Escalating costs of conventional healthcare. Adverse effects of chemical-based medicare. Increased child, youth, women & senior citizens population. Lifestyle disorders, hectic pace of living & desire for serenity. Thousands of HNIs, rich, famous are adding to its snob appeal, leading millions to follow. Patanjali expects to cross Rs. 10,000 crore in revenue next year. It expanded its reach from 200 Patanjali outlets in 2014 to 5,000 franchise stores currently and launched more than two dozen mainstream FMCG products as none of the existing herbal players catered to categories such as noodles, oats and detergents. Patanjali already sells about Rs. 150 crore worth of cattle feed a year and expects to cross the Rs.1,000-crore mark this year. MNCs in India are not to be left behind. Colgate-Palmolive (India) Ltd launched Cibaca Vedshakti, a toothpaste made of natural ingredients. Colgate also introduced Colgate Sensitive Clove, Colgate Active Salt Neem and Colgate Total Charcol Deep Clean and many more natural based products are in the pipeline. Hindustan Unilever has re-launched Lever Ayush for its Ayurvedic range and acquired Kerala-based Ayurvedic hair oil brand Indulekha for Rs. 330 crore earlier this year. Indian transnationals like Emami acquired Ayurvedic hair oil & shampoo brand Kesh King from SBS Biotech Ltd for Rs 1,651 crore. Dabur made its first foreign acquisition in 2010 by buying Hobi Kozmetik Group, a leading personal care products company in Turkey, for $69 million. It also acquired US-based Namaste Laboratories for $100 million in the same year. Cigarette-to-shampoo maker ITC Ltd reaches to around 4.3 million retail stores. Dabur is doubling its herb cultivation. By March 2017, Dabur will have 3,800 acres for medicinal herb farming. It also has a greenhouse at Pantnagar in Uttarakhand. It will spend Rs. 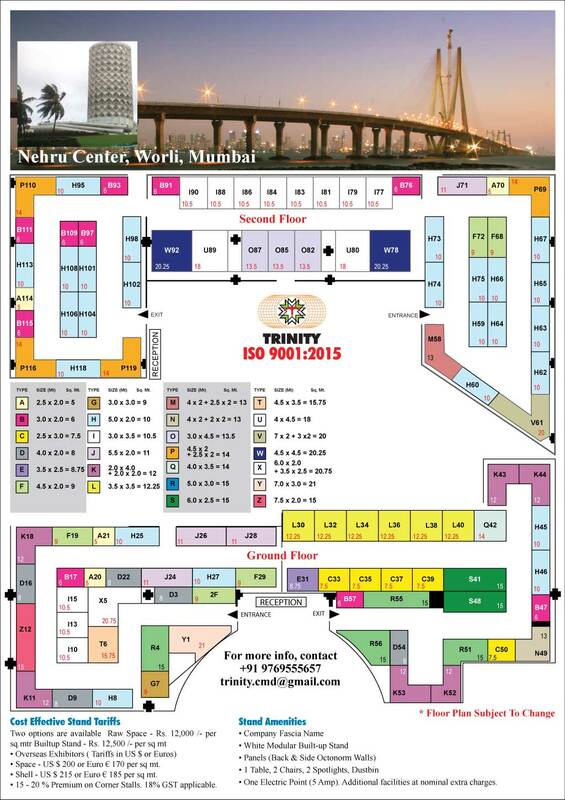 600 crore in back-end supply chain. Medicinal farming will be spread across 8 states and engage about 2,500 farmers, up from 1,200 at present. Dabur products reach 5.3 million outlets. HUL reaches 6.3 million of the estimated 8 million retail outlets. 100 % foreign direct investment - FDI. Over 8896 licensed AYUSH drug manufacturing units. Ancient 5000 Years extensive & tested centuries-old tradition. Holistic, preventative & curative healthcare, even for chronic conditions. Medical tourism is now popular for curative and rejuvenation treatments. India is the second largest exporter of Ayurvedic & alternative medicine in the world. Surging Demand both in India & abroad, especially with Yoga recognized internationally. Government push to meet health goals like Maternal / Infant Mortality, malnutrition, etc. Healthcare is a recession proof industry & reaches to consumers across all income groups. A dozen majors, besides micro, small, cottage and medium enterprises dominate the scene. Yoga is widely applied independently or as an add-on therapy & promotes an organic lifestyle. Stressful working culture, exhaustive lifestyle, endless quest of peace, pollution, etc. provides impetus. India’s packaged consumer products projected to grow 12-15% annually to reach Rs. 6.1 trillion in 2019 : FICCI - KPMG.